LeadsOnline - used by law enforcement to recover stolen property. By registering your high value items you increase your chance of recovering them. 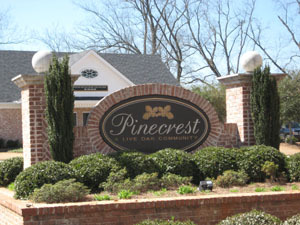 Pinecrest is a member of the Athens Clarke County Federation of Neighborhoods. Visit their website. Recommendations by your neighbors in the Homeowner Center. Do you have any recommendations for services and products? Email the web site manager. Would you like to reserve the pavilion for your special events?